Are you really my little trooper? 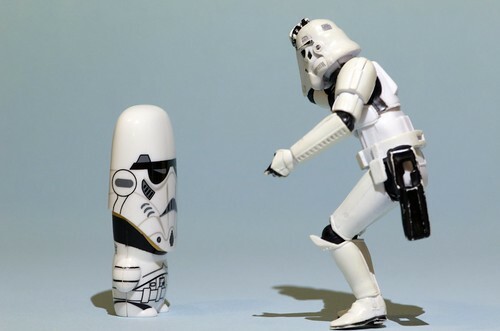 Are you really my little trooper?, a photo by Kalexanderson on Flickr. Next Next post: Is Anyone Home?